Introducing the Industry's Newest Plug Fan! Your brand reputation is on the line. Your products are only as good as the components that go into them. 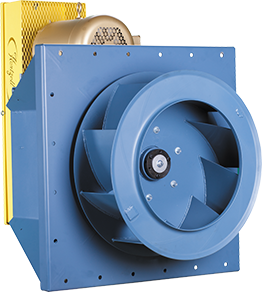 The Hartzell Series 12 Plug Fan provides the quality, durability and air movement performance you demand — and should expect — from your partner. Watch the video to hear more about the Series 12 Plug Fan. World-class OEM manufacturers, large and small, have partnered with Hartzell Air Movement for decades. They understand that their businesses rely on partners who share their commitments to design, engineer and manufacture only the best products. And that’s why they choose Hartzell. 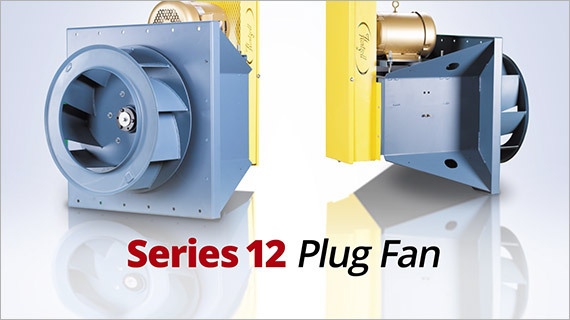 And now Hartzell offers OEMs the newest technology in plug fans with our Series 12 line. Keep up with air movement industry issues, Hartzell industrial product updates, introductions and application case studies with the Hartzell Air Movement newsletter. Sign up today and stay informed.